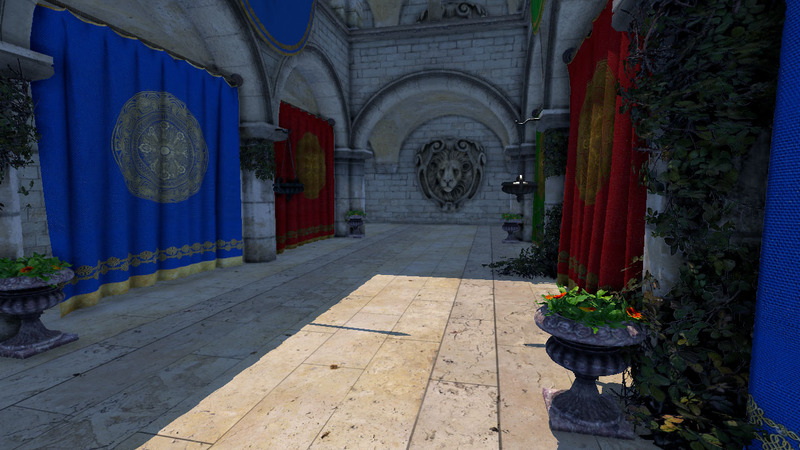 March 19, 2014 in C++, DirectX, Graphics, OpenGL. January 26, 2014 in C++, DirectX, Graphics, OpenGL. December 20, 2013 in C++, DirectX, Graphics, Helix. December 12, 2013 in Graphics, Helix.